Planning a Vacation? Is Your Plumbing Ready? 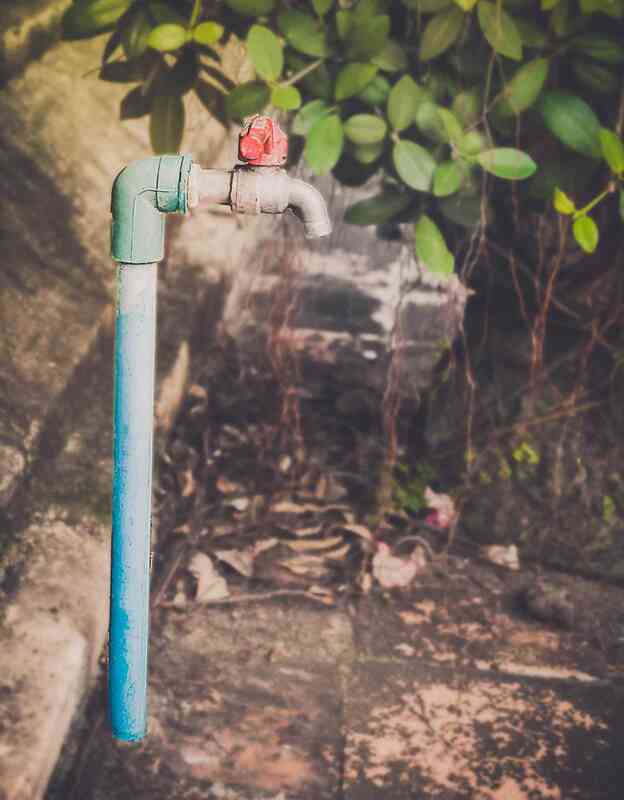 Before you can head out onto your vacation, you need to get your plumbing prepared. When you plan your summer vacation, you also know you have to get your home ready in your absence. Unfortunately, a lot of people neglect their plumbing before leaving. Just like how you have plans for your mail and reprogram your thermostat, you also need to make plans for your plumbing system. Let’s take a look at some helpful tips before your big trip. One of the biggest reasons that you need to focus on your plumbing before leaving for vacation is the potential chance of a catastrophe. You see, there will be no one in your home to shut off a pipe if it springs a leak. Even if you have a neighbor get your mail, that doesn’t mean they are going to notice a pipe start to leak. It could be days before anyone notices anything is wrong, and if you don’t have anyone getting your mail or checking in on your house, you will be welcomed back to a flooded home. The odds that a pipe leaks and destroys your home during your summer vacation are minimal. But, the repercussions of this occurring are huge. Fortunately, it is relatively easy to prevent water damage from ruining your home while you are away on vacation. All you have to do is shut of the main water supply to your home. It should be located next to your water meter, and the valve will either be able to be turned by hand or a wrench. 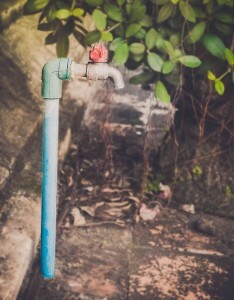 If you are having trouble locating the valve, it’s worth making a call to a reliable plumber. When you home is unoccupied, you will obviously cut down on your energy bill and other expenses. Not using your appliances, electronics, and lights for just a few days can make a big difference. While it’s true you will be saving money by not washing dishes or taking showers, there are actually a few additional steps you can take to create even more savings from your plumbing during your absence. If you have an ice maker or a water softening system, shutting those off while you’re away can help make your water bill even lower. The biggest plumbing savings, however, will normally come from shutting off your water heater. Some hot water heaters actually have a “vacation” setting, but you can still turn it off by using the main breaker switch. This entry was posted on Friday, June 10th, 2016 at 8:38 pm. Both comments and pings are currently closed.